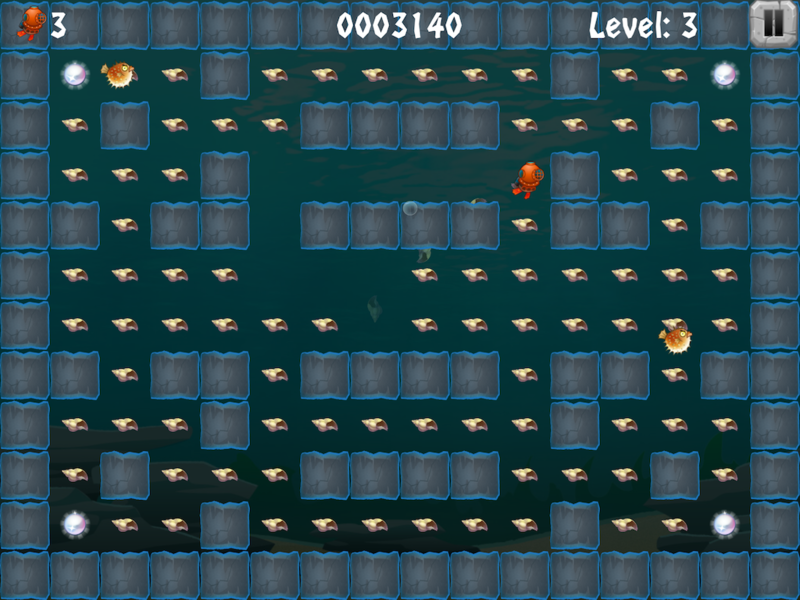 An arcade maze chase game inspired by the classic Pac-Man arcade game. 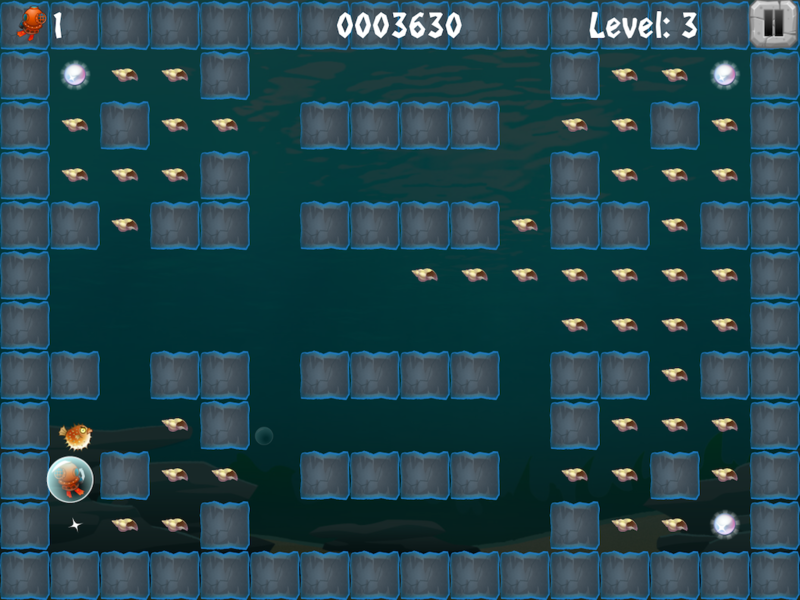 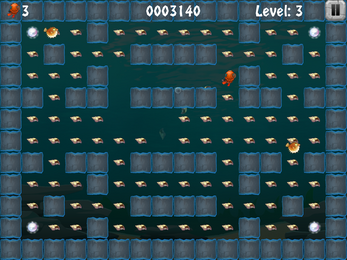 Grab all the shells on each level and avoid the puffer fish. 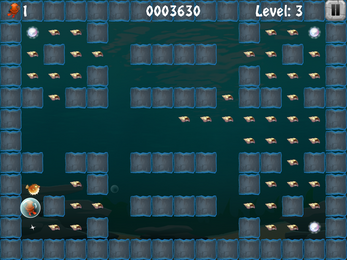 Grab a pearl to become invulnerable for a few seconds.